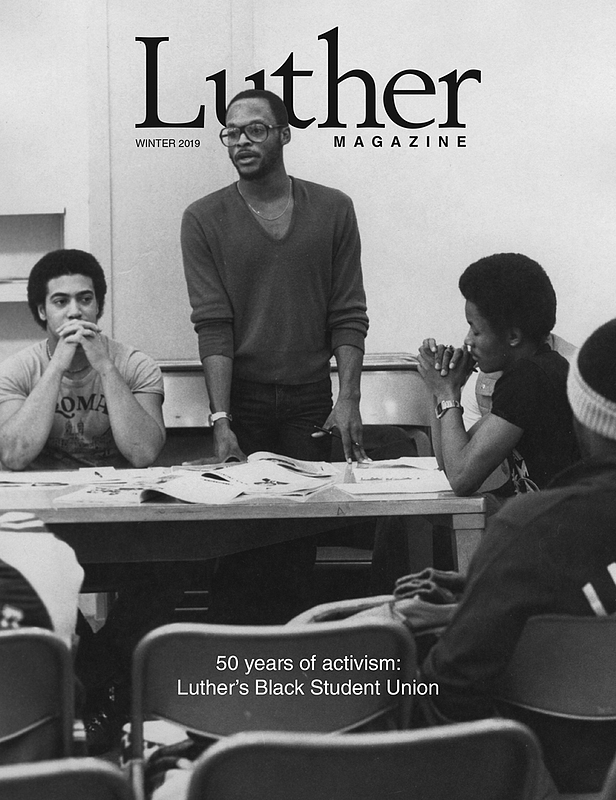 Read the winter 2019 issue of the Luther Alumni Magazine. Campus News maintained by Catherine Dyer. Page last updated on 17 April 2019.